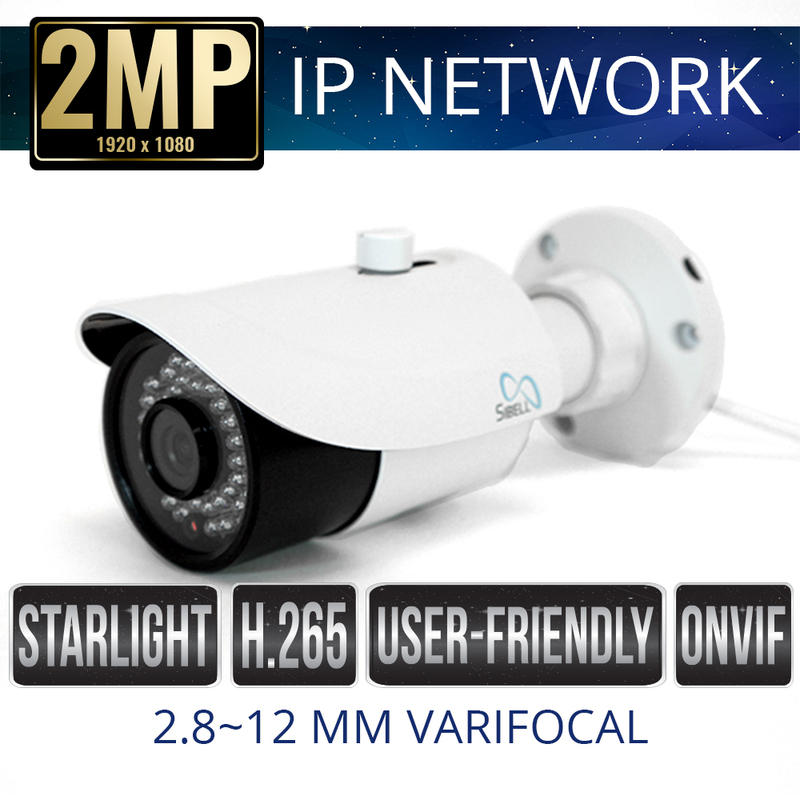 Sibell IPOB-SBS2IRV 2mp IP Bullet Camera for video security provides 2 Mega-Pixel real-time resolutions at 30fps. 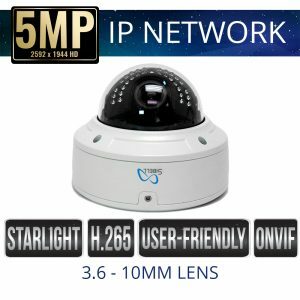 This 2mp IP Bullet Camera provides a feature set including ICR auto switch, true day / night, 3D DNR, and Digital Wide Dynamic Range. 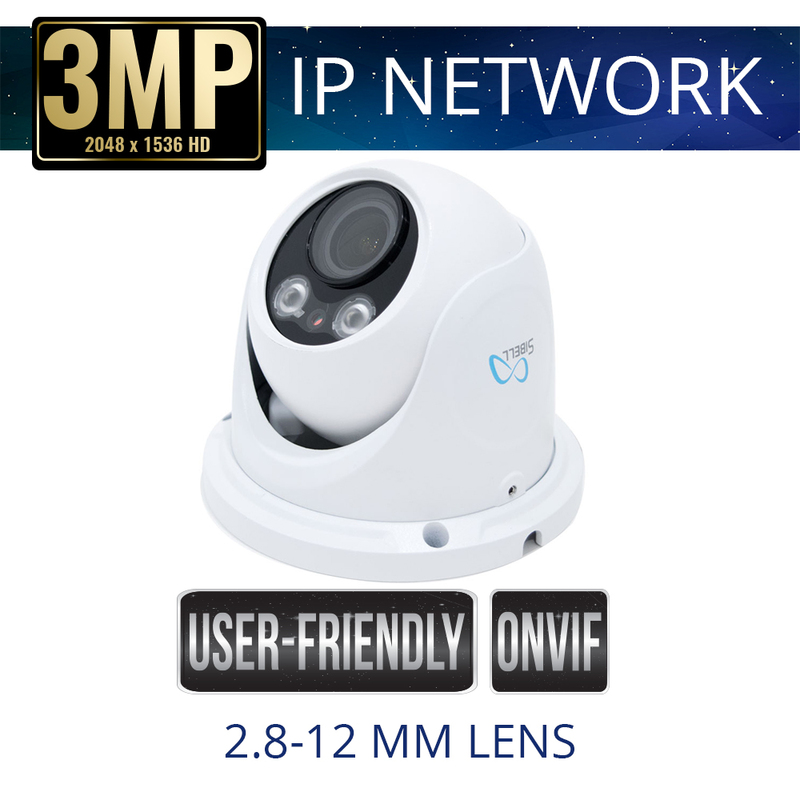 The Lens is manual varifocal 2.8-12mm adjustable zoom. 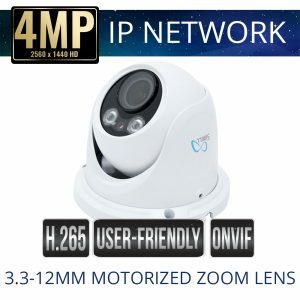 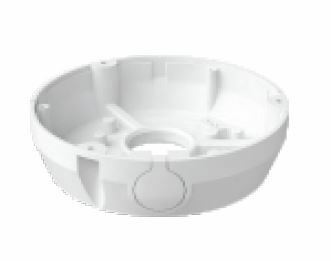 The Sibell IPOB-SBS2IRV is IP66 Rated weatherproof for indoor or outdoor use and all Sibell IP cameras have ONVIF allowing for integration with other ONVIF platforms. 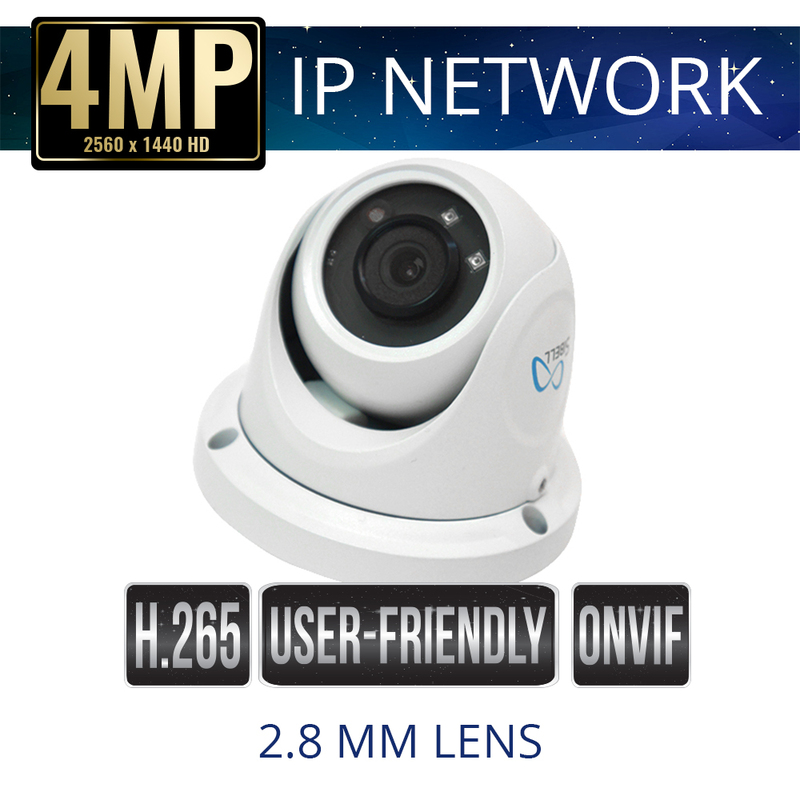 Sibell IP Cameras work seamlessly with Sibell Recorders.